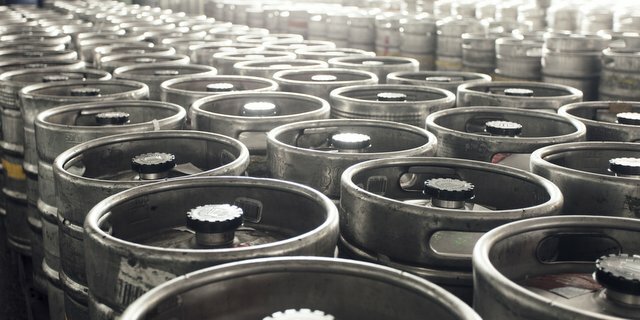 At booth 1634 at the Craft Brewers Conference in Nashville this year, SLG (Satellite Logistics Group) is highlighting their newest management solution, KegFleet, an intelligent keg leasing solution that allows breweries of any size to lease branded kegs as well as keep track of inventory through SLG’s KegID program. 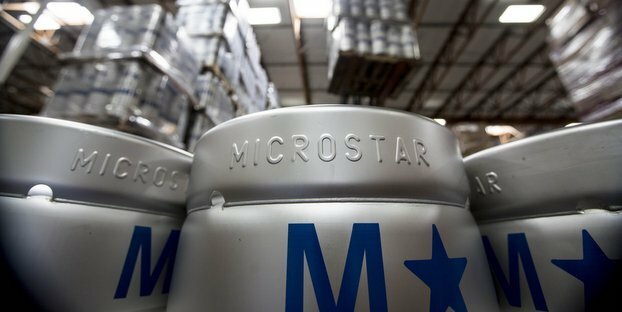 By leasing kegs through SLG, brewers who may already source kegs from other vendors now have the capability to streamline their suppliers and work with one partner that can manage inventory, based on business needs. SLG customers can make better, more informed business decisions through KegID — SLG’s keg tracking and management solution — which comes at a preferential rate with KegFleet kegs. Brewery solution experts will be available at the SLG booth (#1634) to discuss business with industry professionals and recommend services or intelligent solutions — depending on current production sizes, growth goals or needs. Visitors to the booth can be entered to win a functional mini-keg or a beer flight glass set. Or, just stand around and check out the keg wall with a built-in screen premiering their “See What Our Partners Have to Say” brewery film series.